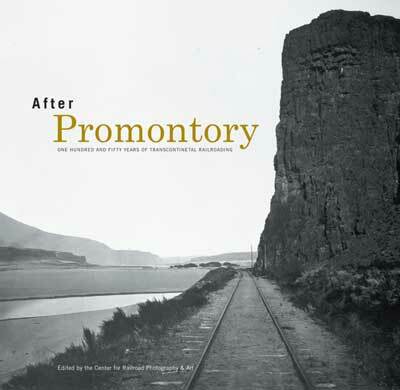 Celebrating the sesquicentennial anniversary of the completion of the first transcontinental railroad in the United States, After Promontory: One Hundred and Fifty Years of Transcontinental Railroading profiles the history and heritage of this historic event. Starting with the original Union Pacific—Central Pacific lines that met at Promontory Summit, Utah, in 1869, the book expands the narrative by considering all of the transcontinental routes in the United States and examining their impact on building the nation. Exquisitely illustrated with full color photographs, After Promontory divides the western United States into three regions—central, southern, and northern—and offers a deep look at the transcontinental routes of each one. Renowned railroad historians Maury Klein, Keith Bryant and Don Hofsommer offer their perspectives on these regions along with contributors H. Roger Grant and Rob Krebs.